The Conference CE Evaluation Forms are available online through October 30, 2018. Completion of the Overall Conference Evaluation and a Session Evaluation Form for EACH session you attended are required to receive credit for completed hours. You must have a completed registration and attend the conference to be eligible for CE credit. Upon completion of the online surveys in OpenWater (selecting the “Submit CEU Evaluation” tab), you will receive access to your CE Certificate in the online CE portal; you may need to wait 1-2 hours for the certificate to update with all the CE hours. A tracking form is available to help you remember the details and ratings for each of your sessions. Only content and round table sessions are eligible for CE credit; poster sessions or other meetings are not eligible. A maximum of 21 CE credits are available (6 Thu preconference; 7 Fri; 8 Sat). All sessions are 1 CE hour unless otherwise noted. Sessions designated for Ethics and Supervision CEs are indicated in the conference program and will automatically be identified on your CE certificate. All CE Evaluation Surveys must be completed by October 30, 2018 to receive NBCC approved Continuing Education Hours. For additional information on the CE process, please contact Michael Jones at msjones@messiah.edu. 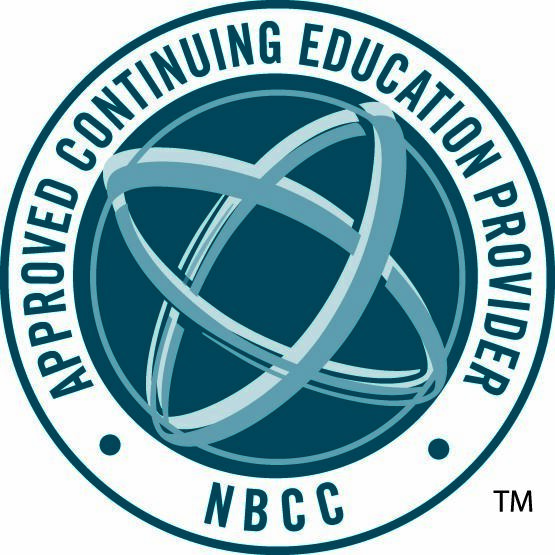 Southern Association for Counselor Education and Supervision (SACES) has been approved by NBCC as an Approved Continuing Education Provider, ACEP No. 2076. Programs that do not qualify for NBCC credit are clearly identified. SACES is solely responsible for all aspects of the program.